One week prior to release, 'The Secret History, Vol. 1', the Pavement double LP rarities comp. touted in this space previously, is streaming today via NPR Music. NPR's Jason Heller writes, "these songs have all been floating around for years, either on their original releases, as bonus tracks on reissued albums, or as bootlegs. 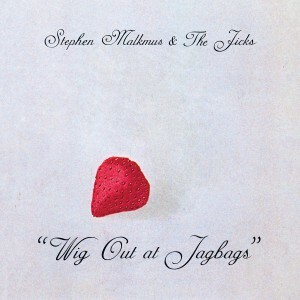 But bundling them has a purpose, aside from simple commerce: In a recent Pitchfork interview, Malkmus called History "the album that could have been between Slanted And Enchanted and Crooked Rain [the album on which 'Cut Your Hair' appears]." He's right. There's a coherence to the chaos of these 30 misfit songs, each one an off-kilter, self-sabotaging gem. By stringing them together, they speak powerfully to the way Pavement celebrated songcraft while gnawing at its foundations. If the '90s had turned out differently, Pavement could have been as popular as, say, Weezer. Instead, as History proves, they were always destined for something stranger." Also, Weezer are/were terrible! Thanks, Jason! Yours for the t(we)aking: A phenomenal 14-minute remix of "Last Mistress" from Body/Head's Coming Apart LP (on New York Times and Spin's Best Of 2013 lists, among others), by Jake Meginsky. Play loud. 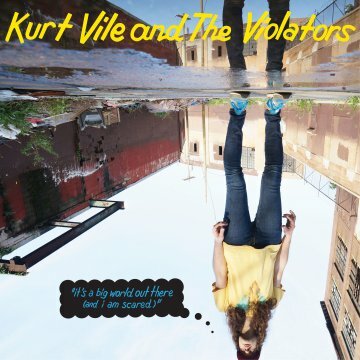 As previously touted in this space, on November 19, we're releasing a new, 7-song 12" EP from Kurt Vile, 'It's A Big World Out There (And I Am Scared)' (preorder here) ; all 7 tracks will comprise the bonus disc on the 2XCD, 'Wakin On A Pretty Daze: Deluxe Daze (Post Haze)', also in stores November 19 (preorder here). Here's an MP3 from from the new EP, "Feel My Pain"
This track was recorded during the first cluster of sessions at Dreamland Studios, May 2012. "Feel My Pain" is a particularly meticulous guitar composition that i remember playing over and over back when writing it and then even more so when i had finished it, sort-of possessed. 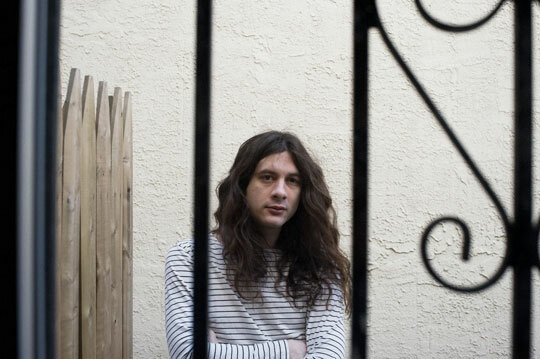 Kurt Vile & The Violators are at New York's Terminal Five this Friday night, October 25, with support from Lee Ranaldo & The Dust and Beach Fossils. Beach Fossils open the rest of the tour - dates after the jump ; we'll have 100 copies of the 'It's A Big World Out There' 12" EP on translucent red vinyl at the Terminal 5 show and another 100 on red at the Union Transfer show (Philadelphia) Saturday night. 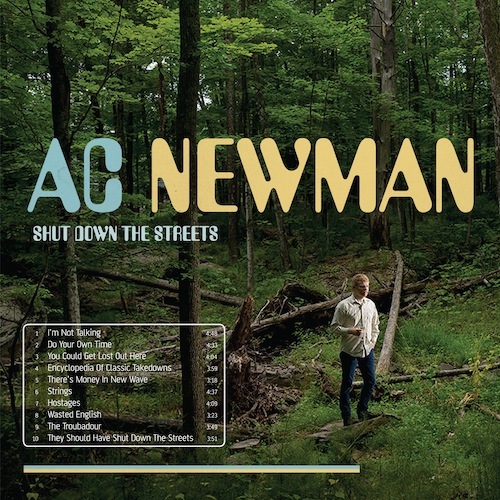 Lee tells RS that the song originated acoustically and resembling Neil Young's "Ambulance Blues," before morphing & expanding (as most of the songs on this album do) into a beautifully turbulent, darkly melodic guitar freakout. 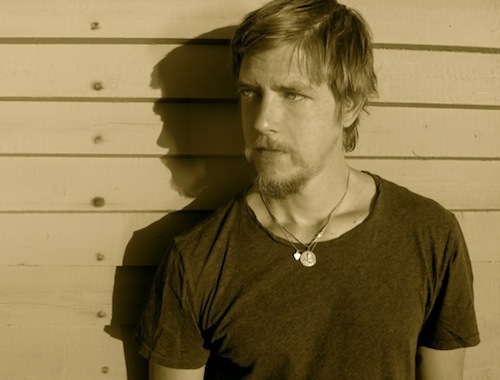 You can also check out another album track, "Lecce, Leaving," HERE. "Last Night On Earth" is out October 8. 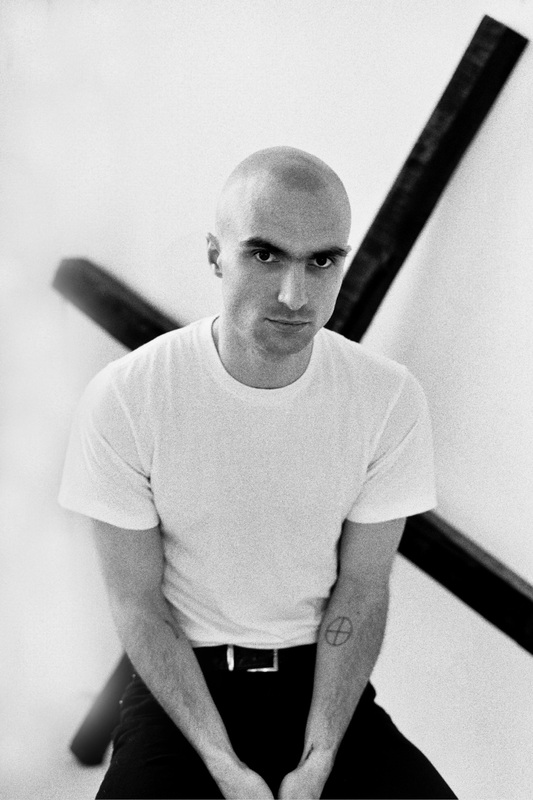 Majical Cloudz "Bugs Don't Buzz"
"Bugs Don't Buzz" is one of the many highlights of Majical Cloudz album 'Impersonator' & and the band's live show (which are happening right now!). 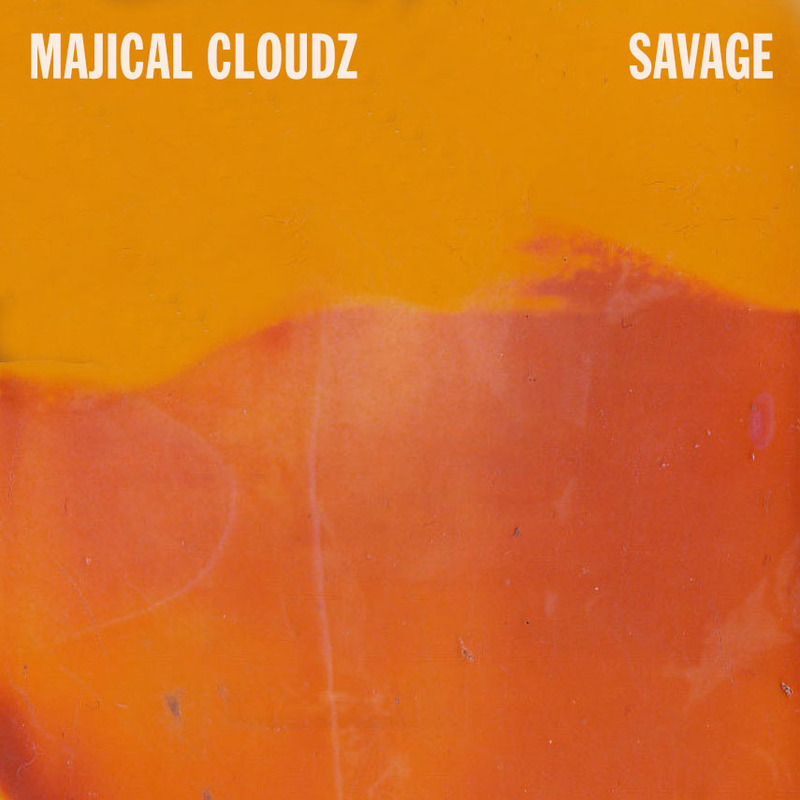 Based around a single, looped piano progression, the song's striking simplicity is one of those many secrets behind what makes Majical Cloudz so evocative. 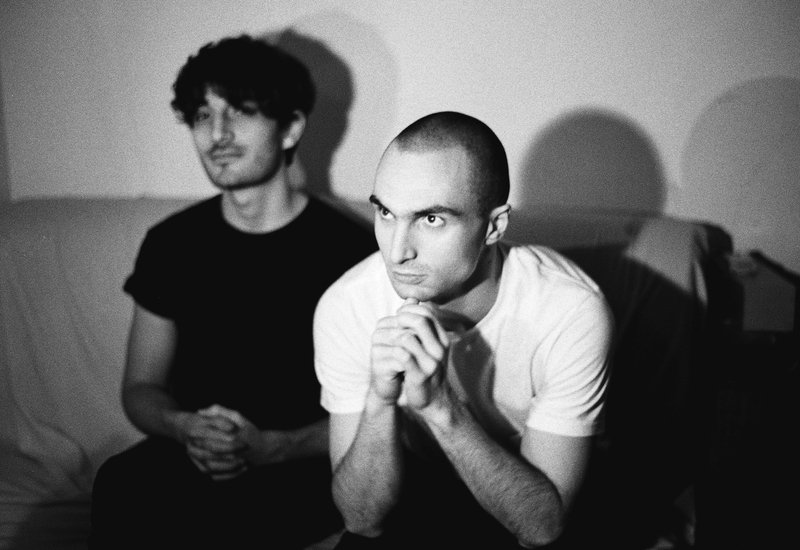 Along with Majical Cloudz' current tour with Youth Lagoon, they've added a few dates including an album release show in Broooklyn, which we'll be revealing more info on soon. New dates below in bold. 'Impersonator' is available for pre-order now on all formats at the Matador store & iTunes. 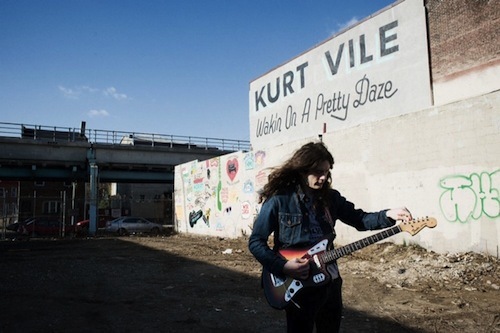 Kurt Vile's new album WAKIN ON A PRETTY DAZE will come out on April 9. He recorded it with producer John Agnello at a multitude of different studios throughout the Northeast in the second half of last year. It is a 69-minute long double album. Deluxe double vinyl gatefold with different cover depicting the blank building wall before Steve Powers painted it, and including a sticker sheet of the Powers paintings so that you can customize your own album artwork. This version includes the printed innersleeves and lyric sheet, but is also on limited, numbered BLUE VINYL. 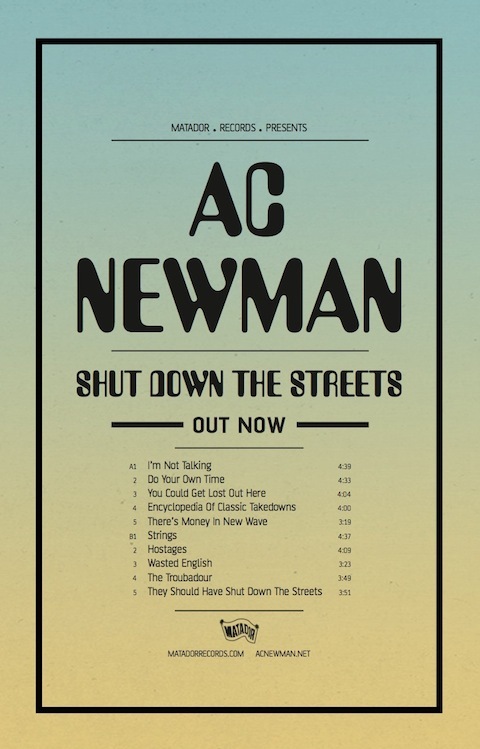 First edition CD will be in a mini-gatefold like the LP cover, with the disc in a printed innersleeve in one pocket, and fold-out lyric sheet and insert in the other pocket. The iTunes preorder, available as of tomorrow, February 12, will include an instant download of "Wakin On A Pretty Day" PLUS a preorder-only bonus track entitled "The Ghost Of Freddy Roach." You can only get this bonus track by preordering the album at iTunes. You'll receive the track on the April 9 release date along with the full album. More news. If you're in New York City, we're going to be heading over to the legendary Electric Lady Studios tomorrow (Tuesday, February 12) to listen to the album in all its glory and have some drinks, specifically a custom-made cocktail entitled the Pretty Daze. Interested in attending? Head over to Brooklyn Vegan for a chance to win! Space is extremely limited! Thu, May 16 - New York NY - Bowery Ballroom * ! 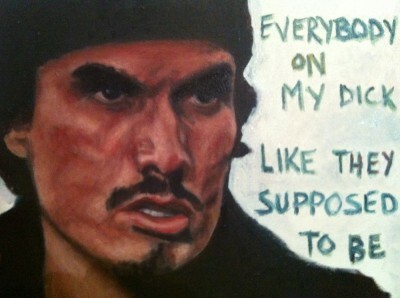 Fri, May 17 - Boston MA - The Sinclair * ! Sat, May 18 - Philadelphia PA - Union Transfer * ! Tickets for all the US dates go on sale Feb 15 except LA (Feb 16) and Seattle (on sale today). We've already told you a bit about Iceage's new record 'You're Nothing' that's out in a little over a month (February 19 to be precise,pre-order it) and today we have some audio evidence to back up any of the effusive claims we have and will be making about this amazing record. 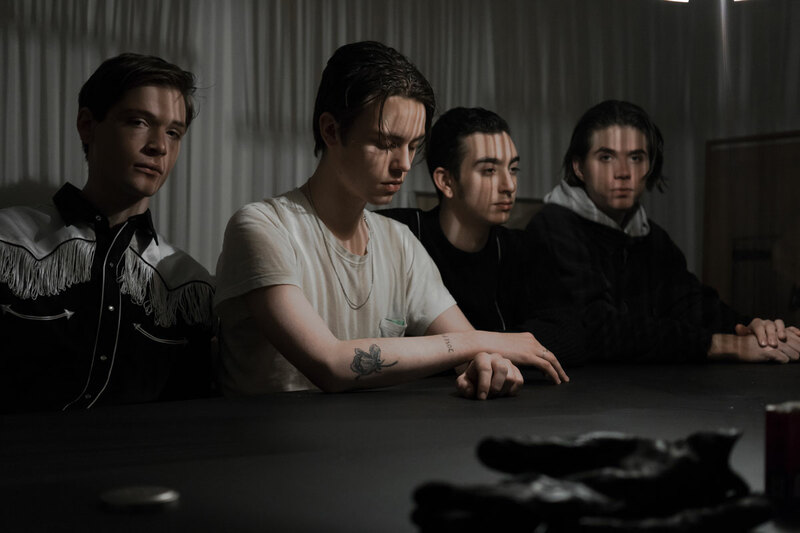 Download or listen to Iceage's "Coalition"
In the lead up to the album release, Iceage will make a brief trip to NYC where they'll be playing an aforementioned show at 285 Kent on January 25. In addition, there will be a very special event entitled "Thrown Together" featuring performances and artwork by Iceage as well as their peers, inspirations, collaborators and friends at Manhattan's Home Sweet Home and the Fig. 19 gallery upstairs. Ascetic House, Will Boone, Carson Cox, Genesis Crespo, Cali Dewitt, Eugene (Perdition/Crazy Spirit), Nina Hartmann, Alexander Heir, Greh Holger, Ryan Lowry, Anthony Pappalardo, Marissa Paternoster (Screaming Females), Micki Pellerano, Loke Rahbek, Elias Bender Rønnenfelt, Adam Rossiter, Sam Ryser (Crazy Spirit) & more. Finally, Iceage are set to embark on a European and North American tour starting in February and extending through March, dates below! Premiering the first track taken from the album today, Deathwaltz shows a band that have come of age and that new found confidence certainly shines through. 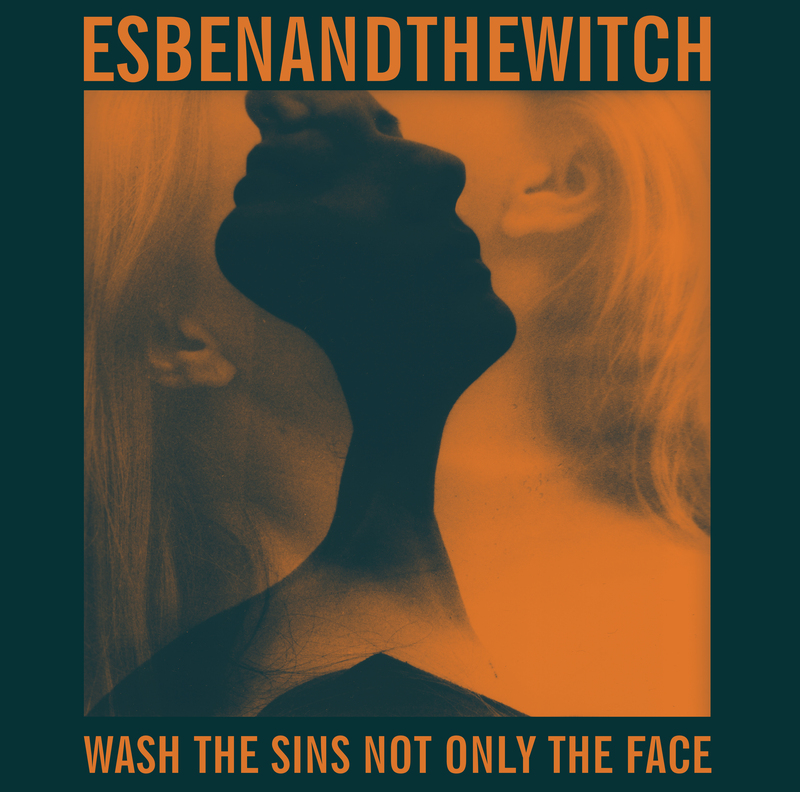 The band also launch a new website today as well as announcing UK and European tour dates that will follow the album's release, culminating with a headline London Scala show. LP (OLE 991-1) - initial run will include a limited edition bonus 7", tracks to be announced soon. CD (OLE 991-2) - digipack CD. 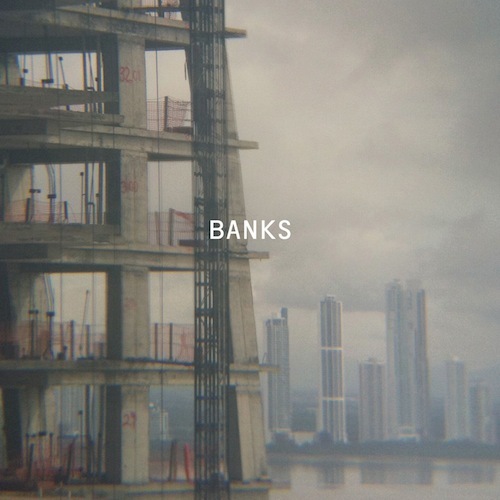 Download (OLE 991-6) - iTunes exclusive will include the two tracks from the bonus 7". Deathwaltz MP3 download can be found HERE. 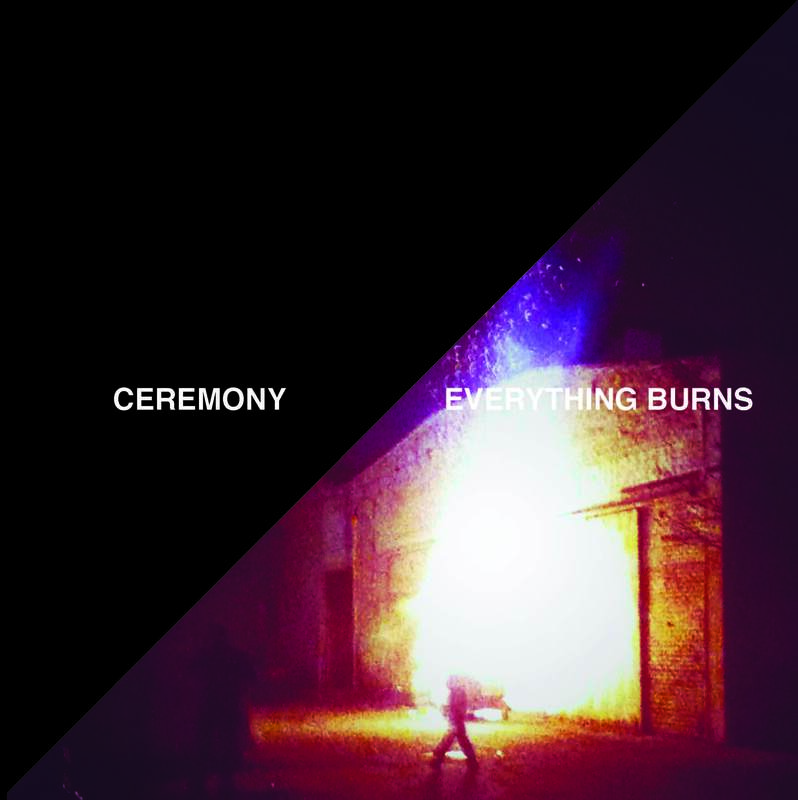 Ceremony continue their seemingly endless journey of tearing up venues large & small* off the back of their 2012 LP, 'Zoo'. 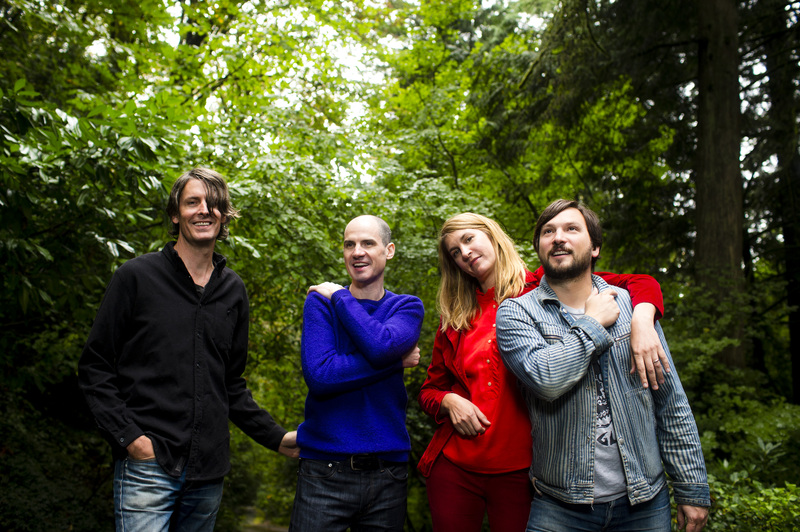 This fall, their touring continues when they share many-a-stage with Titus Andronicus. In that same spirit of sharing, they'll be releasing a very limited piece of vinyl with said roadmates, a split 7" featuring a brand new Ceremony song, "Everything Burns". 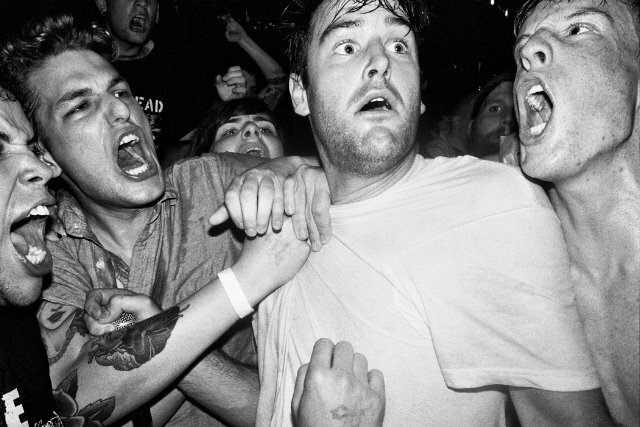 Ceremony "Everything Burns" b/w Titus Andronicus "In A Big City"
* listen to Ceremony play in one of the smaller venues from their last tour, a trailer at FYF Fest with Making Time RADio: HERE. Chelsea Light Moving "Empires Of Time" & "Frank O'Hara Hit"
The CHELSEA LIGHT MOVING song that was posted July 25 for free entitled Frank O'Hara Hit is actually some other song, by the same band, called Empires Of Time. For your edification and further free-fall into the vortex of confusion we now present you the song Frank O'Hara Hit. 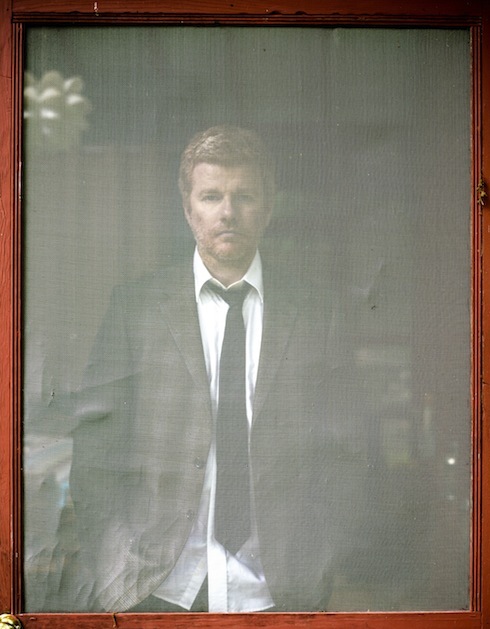 The previous message from Thurston Moore pertaining to the intention of this tune is still active. If there's anything to be known about Empires of Time, know that it is a call of honor, and a kiss on the hallowed forehead, to Roky Erickson of Austin, Texas, a maestro of American psychedelic rock n roll of the highest order.